An exciting opportunity has arisen to join our dynamic team within Maternity services. You will be part of a group of employees which comprises of doctors, nurses and clerical/ administrative staff who provide a high standard of service to patients and relatives attending the department. 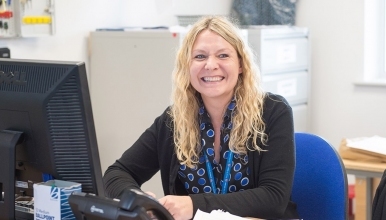 Maternity services is a fast paced environment requiring the ward clerk to meet demanding targets and must also be a pivotal member of the team.